WinNc.Net is a file manager for Windows XP and 2003/2000/ME/98/95 that replaces the use of the existing Windows Explorer. Developed by a small Dutch multimedia company called Dunes MultiMedia, WinNc uses the same key shortcuts and the same mouse functionality as a well-known DOS file manager, Norton Commander. The product gives you direct drag-and-drop access to servers, network neighborhoods and other network computers in the double-pane interface, each of which function independently. In addition to standard file-management functions such as formatting, copying, moving, deleting and editing files, WinNc lets you view inside compressed files as if they were directories (it allows you to split, encrypt and FTP files, too). WinNc can view JPEG, GIF, BMP, TGA, WMF, PCX, WAV, FLC, DOCS, XLS, HTML, MID and AVI files. It supports extraction from WAV to MP3 files, ripping audio cd's to MP3 and converting WAV to MP3. A new feature in WinNc.Net is the ability to record files on CDs or DVDs. WinNc.Net is shareware and can be freely downloaded and distributed from the Dunes MultiMedia website. Registering WinNc costs $29,95 for a single user license. English, German, Spanish, French, Italian, Dutch, Russian, Czech, Romanian, Polish. WinNc - WinNc is a tabbed file manager especially developed for Windows 10. WinNc also works on the older versions of Windows. This NC clone file manager is inspired on the dual panel concept of the old file manager Norton Commander. EF Commander Free - EF Commander Free for Windows is a file manager for the Windows desktop. If you've ever used and liked Norton Commander, you'll like this dual-windowed program. 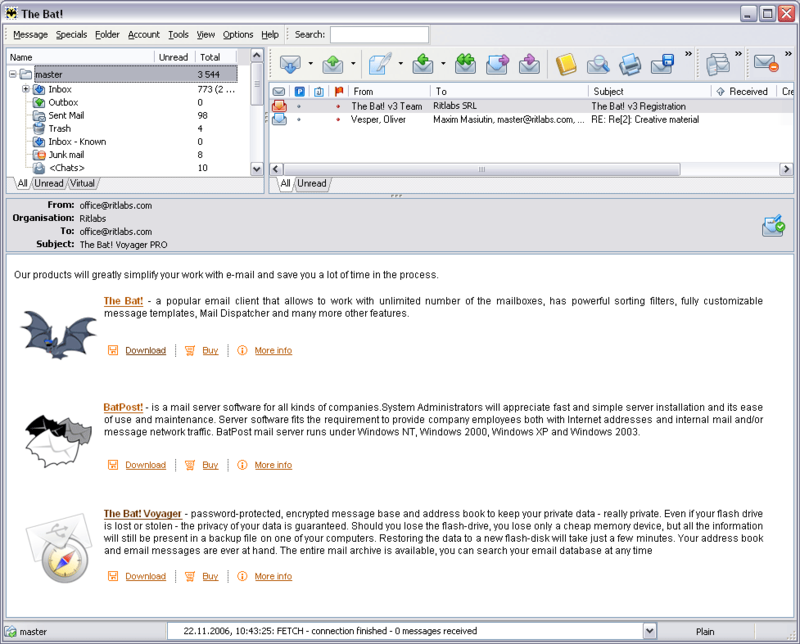 EF Commander Lite - EF Commander Lite for Windows is a file manager for the Windows desktop. If you've ever used and liked Norton Commander, you'll like this dual-windowed program. Multilingual. Shareware, FREE Updates. EF Commander OS/2-PM - EF Commander for OS/2 is a complete file manager for the OS/2 desktop. If you've ever used and liked Norton Commander, you'll like this dual-windowed program. Multilingual.Shareware, FREE Updates. Total Commander 16 - Total Commander 16 bit (former Wincmd) is a file manager replacement for Windows 3.1 (32bit available separately) Features: Packer shell for ZIP/ARJ/LHA/RAR/UC2/TAR/GZ. Command line, full text search also in packed files, button bar, FTP client. PC Commander - PC Commander gves you total control over anything running on your Windows PC, all conveniently from your web browser. Stop processes, manipulate services, download files, log off/disconnect users, view event logs, restart the computer and much more. TAI Commander - TAI Commander - Estimate the new approach in construction of the interface of programs which is based on 3D. TAI Commander allows to speed up and simplify work with files, folders, archives.